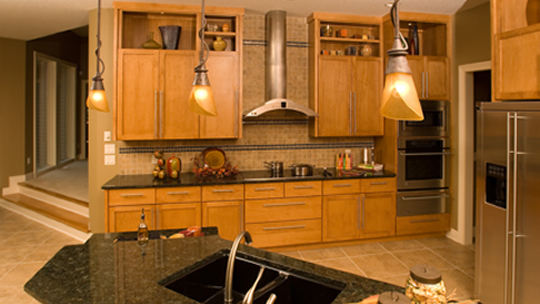 Our Designer will partner with you to create your cabinetry layout in a functional and beautiful way. The most important elements of the design process are understanding what your personal needs will be when using this space, what your preferences are, and what your budget is for this part of the project. We strive to listen to you and ask questions to help bring out this information — before we start to design your space. We offer cabinets from 8 different manufacturers, with over 20 different cabinet lines covering all price points. We will help you to understand what you need to know about cabinet construction in selecting your cabinet styles and finishes. 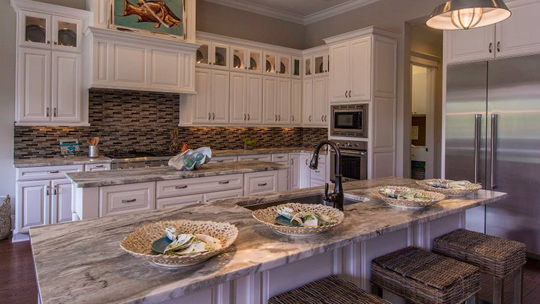 Whether you prefer the look Granite, Quartz, Marble, Stainless Steel, or a laminate top, we will help you select a beautiful countertop to meet your budget. Your countertop is a highly visible surface that will make your space “pop”, while being the functional, durable surface you need for years of service. 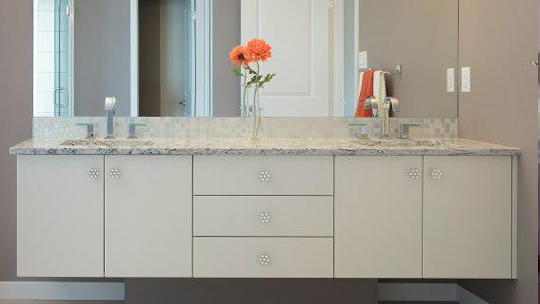 Sometimes referred to as “Jewelry” for cabinetry, knobs & pulls are an opportunity to make a statement for your space. 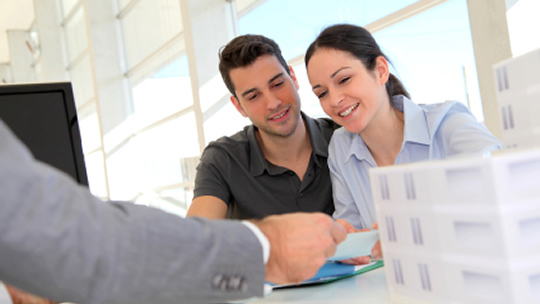 We will help you to select your hardware based on what we learned during the Design interview, our subsequent conversations, and your feedback during the selection process. At Contemporary Designs in Cabinetry, we look forward to working with you to make your dream room a reality!